The "Third Volume" of "Jesus of Nazareth"? What, what, what, what (as Neddy Seagoon used to say)? 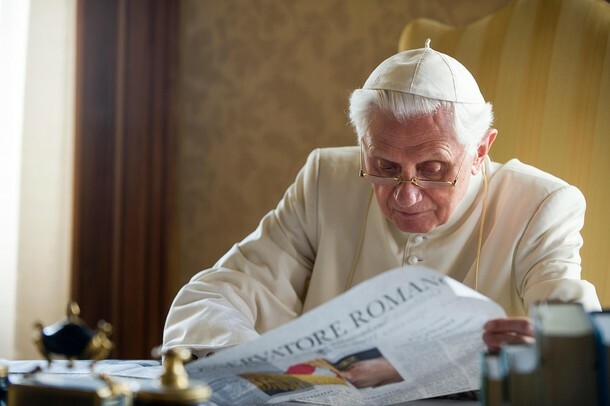 Rocco Palmo says that while on his holidays (and after finishing his coffee and toast in the morning), Benedict is “spending his downtime engrossed in writing the final volume of his Jesus of Nazareth trilogy”. I didn’t know there was a third volume planned, did you? Reminds of when Douglas Adams brought out a fourth Hitchhikers Guide to the Galaxy volume, and they called it the “fourth book in the trilogy”… I’m not complaining, mind you. I wouldn’t mind if it became a twelve volume set!